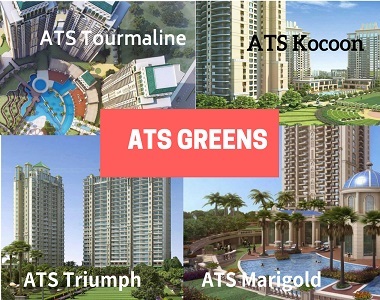 ATS Kocoon - Dwarka Expressway Sector 109,Gurgaon | ATS Infra. Book your dream home at ATS Kocoon today before it’s too late! ATS Group welcomes you all to a magnificent development perfectly designed to match your urban lifestyle. 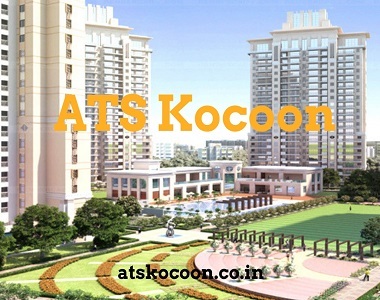 ATS Kocoon is ready to move property designed aesthetically by the internationally famed architect, Hafeez Contractor. Located in sector 109 Dwarka Expressway, the township redefines the parameters of luxury living in Gurgaon. The project offers incredibly designed homes with a host of modern conveniences complemented by a world-class and stunning architecture along with a contemporary living experience. The magnificent project is offering 3 and 4 BHK luxury homes stretching across 3045 sq. ft. are designed to match the requirements of all family sizes. The interiors are done beautifully with stylish and modern fixtures and using latest technologies. Total 417 units are developed in G+24 storey format spread across six towers. This is a signature development offering an eco-friendly green environment, water bodies, and central landscape area. 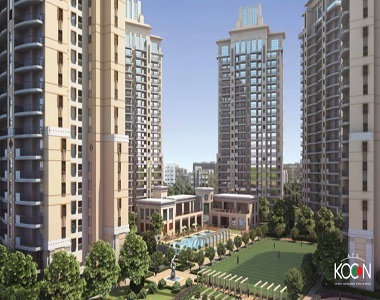 In terms of construction and design standards, ATS Kocoon Gurgaon will be a perfect home for you. The development not only offers supremely designed and beautifully crafted homes but also offers a host of modern amenities to make the life of residents comfortable and complementing the contemporary lifestyle. The floor plan of the apartments is designed brilliantly to assure complete privacy and safety of the proud owners. The space utilization is done brilliantly and offering a luxurious space to enjoy those happy moments with family. The large windows and wide balconies of these homes ensure proper cross-ventilation. The exteriors of the structures are done with a finish of texture paint. ATS Group has collaborated with Chintels Group to design this project and everything here is developed and planned with utmost care. This is a perfect urban home for you in terms of designs and comfortable living. The building is earthquake-resistant and designed as per the applicable seismic zone. If we talk about location, this is the main USP of the project. Located on the upcoming residential hub on Gurgaon, Dwarka Expressway, ATS Kocoon Dwarka Expressway offers easy accessibility to all the major landmarks in Delhi NCR. Since it is located near Delhi Border, living at Kocoon means less time on roads and more time to enjoy life with family. For its superb location features and facilities, this is going to be one of most sought-after residences in future. The social infrastructure surrounding the development is also well-developed. Reputed schools, medical facilities, banks, ATMs, education hubs etc. come in close proximity to the project and making the life of residents comfortable. The project also offers convenient access from NH-8 and the transport system is also well-developed to assure easy commutation. Apart from location, the development offers world-class conveniences to the buyers inside the complex to enhance their lifestyle. There are a dedicated walking and jogging track assuring you to maintain a routine to walk and jog. 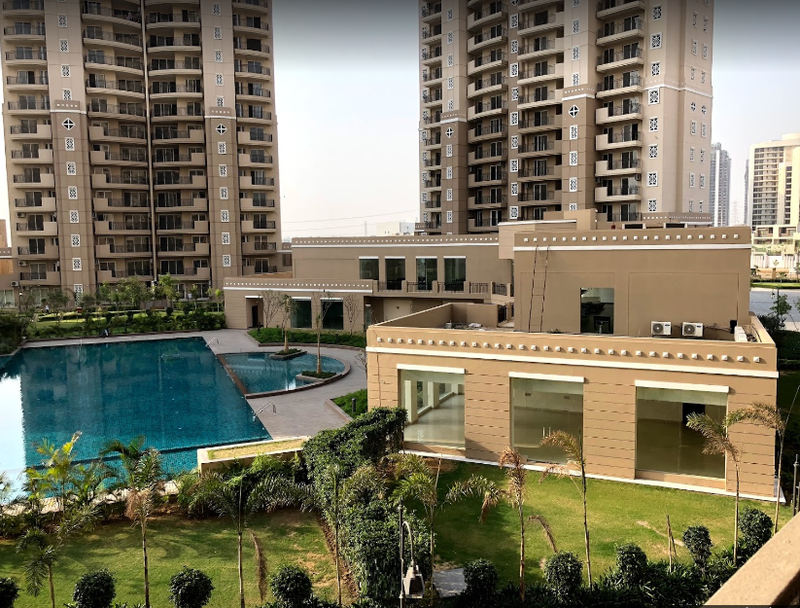 The project offers a well-equipped clubhouse with multi-facilities including swimming pool, tennis court, multipurpose hall, dedicated kids’ area and more. The security system is well-planned with CCTV cameras in common areas along with detection and alarm system. The prices of property at this location are rising rapidly. If you are planning to invest in a residential property at Dwarka Expressway, investing in Kocoon is the best option. ATS Kocoon price varies from Rs. 71.82 lakhs to Rs. 1.97 crores and is supported by multiple payment plans to make your investment hassle free.